Electric Bicycles or EBikes as they are popularly known as, are the new-age, promising alternative form of urban mode of transport. They offer all the benefits of a regular bicycle while doing away with bicycle’s main disadvantage - lack of power. You can pedal these EBikes like a normal cycle, AND also use the power from motor just to help out on uphills or headwinds, OR st times use just the motor to make riding easier and faster. 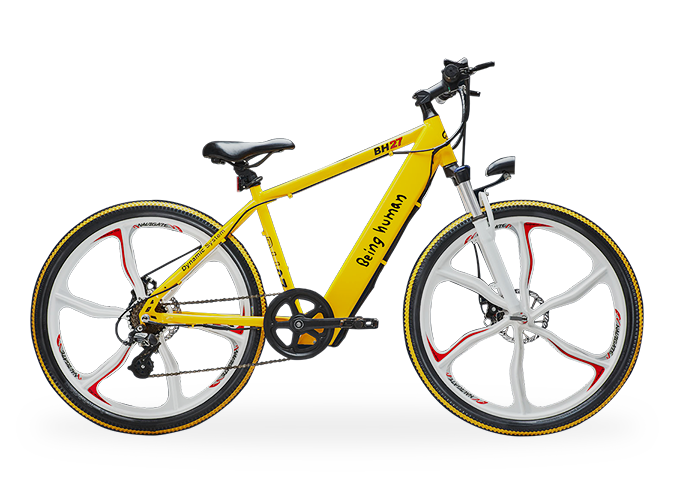 The key components for these human-electric hybrid bicycles are essentially a battery, a motor and a motor controller (throttle or adjuster) to control or adjust the power. 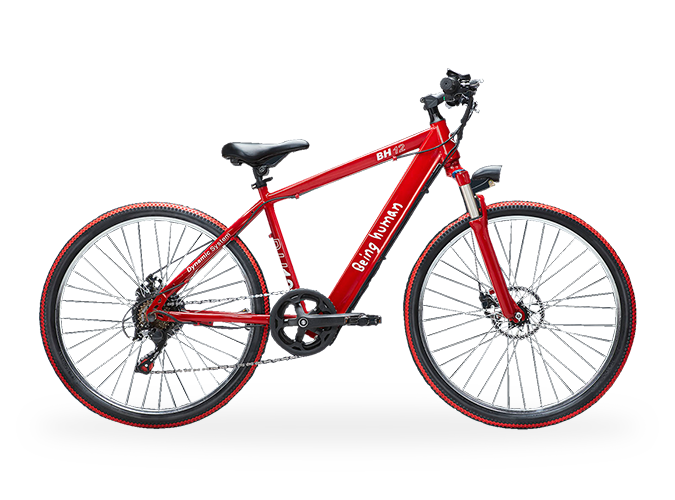 The intention of EBikes is to truly affect positive change effects of motor vehicles on Environment on a large scale basis by making you get out of your car, enjoy fresh air and reap the benefits of physical exercise while you attending to all the running around of your daily life. Think of all the trips to the grocery store, the hardware shop, the vegetable vendor… or even your daily commute to work.